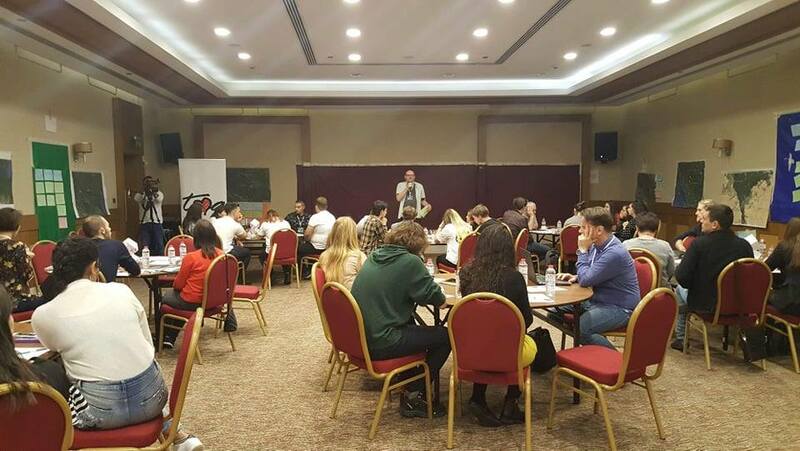 Lots of inspiration, meeting great people and sharing experiences in the implementation of youth bank model happened during last week at the YouthBank Regional Network Conference for Central and Eastern Europe and the Black Sea region: “Creating Collaborative Opportunities”. 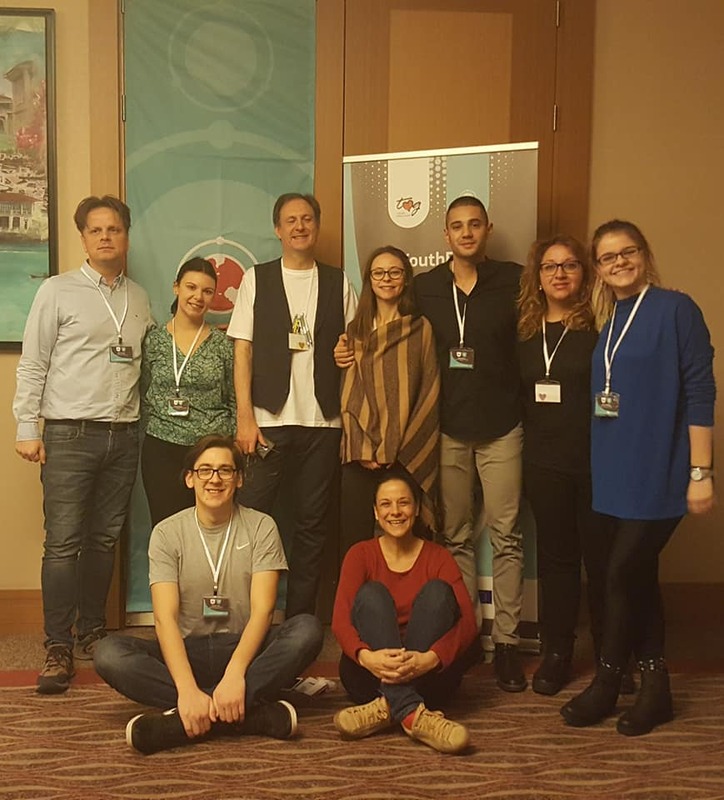 Mladiinfo as a member of YouthBank International and leading the Youth Bank Network Macedonia project was part of the Conference “Creating Collaborative Opportunities” that took place in Istanbul, Turkey from 27th – 30th November. The main purpose of the conference was to create collaboration, to exchange opinions, ideas and to share best practices among participants and other members of the Youth Bank Network. 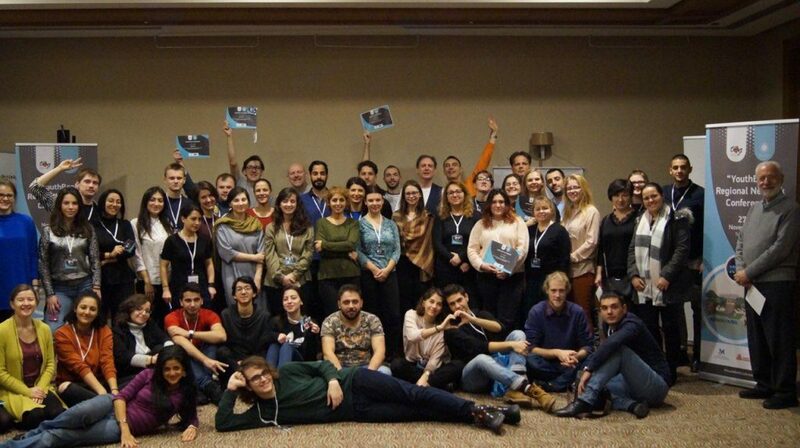 The event gathered 60 people from 16 different countries, both professionals, members and volunteers in the YouthBank network. Mladiinfo had a chance to hear great stories about different communities and how the youth banks model works in different regions, but also to share its experience in advocacy for the model in Macedonia and the work of Youth Banks Network Macedonia. “Learning how Youth Banks model is implemented in all of the countries that were part of the conference, how do they get their funding, how young people are engaged and encouraged to be part of this international network was very motivating and gave us lot of ideas how to move things forward”, explains Sanja Cvetkovikj, a representative of Mladiinfo at the conference. The participants shared really interesting projects that youngsters did in order to solve a problem in their community. They also discussed about what are the burning issues in their communities and their countries, as well as how we can use this model to address those challenges and motivate youth to take an active stand. The participants had different interactive exercises about the difficulties, challenges, and needs in the YouthBank network. Ideas were exchanged on how to assess the needs of youngsters and how to encourage them even more to be change-makers in their societies. The conference also encompassed useful workshops about marketing, practical techniques, vlogging, data mapping, and others. 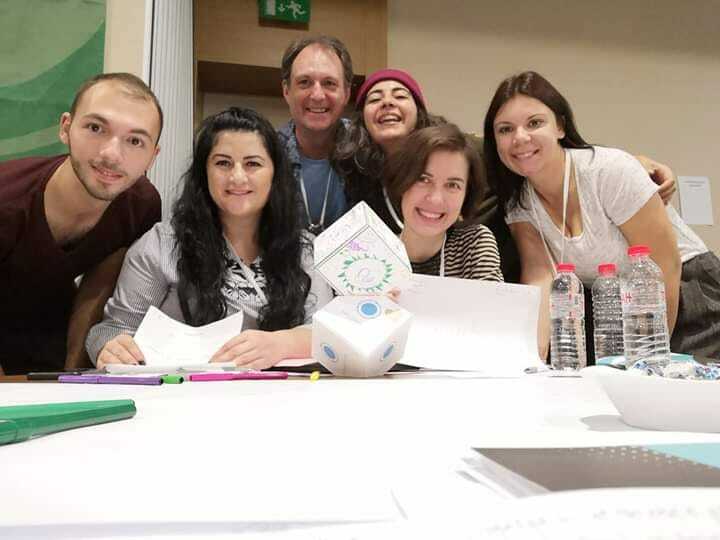 The participants committed to share the knowledge with their teams back home and to keep making the world a better place using the tools provided by YouthBank model.